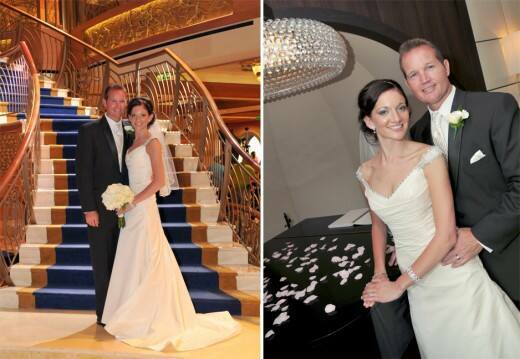 Natalie and Darin's story is yet another great tale of Disney bringing couples together. 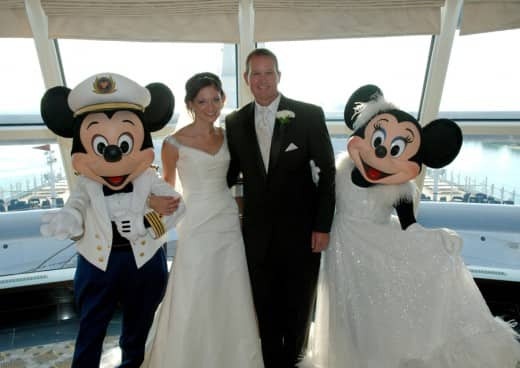 The cheery twosome met while working at Disney's Coronado Springs Resort and held a strong friendship for a few years before making things official. 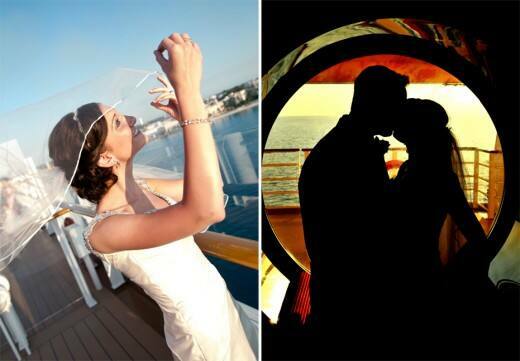 These two prove that good things really do come in threes - they purchased a new home, finished their first Disney marathon and got engaged all around the same time. 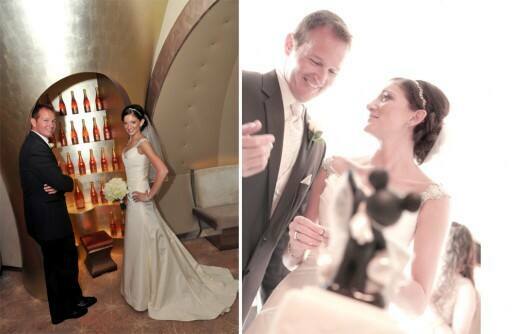 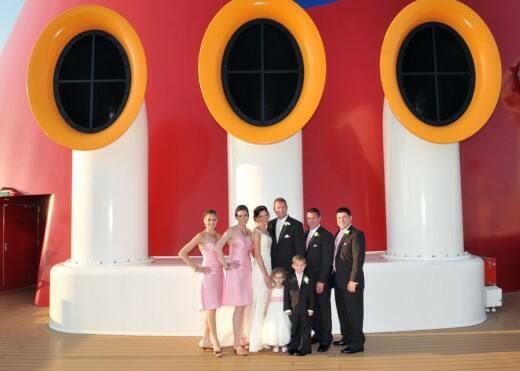 One year later, Natalie and Darin exchanged vows aboard the Disney Dream and let love set sail.